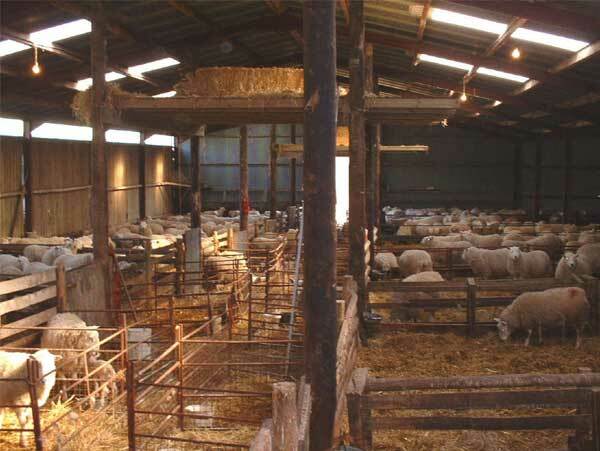 Spring is a busy time for sheep farmers in the lambing shed. 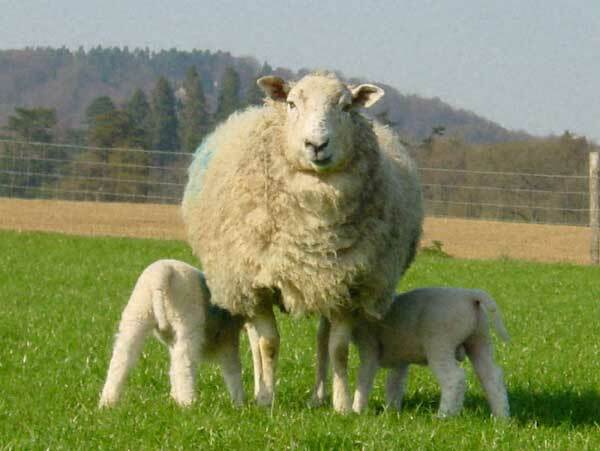 A ewe may have more than one lamb at a time. They often have twins. 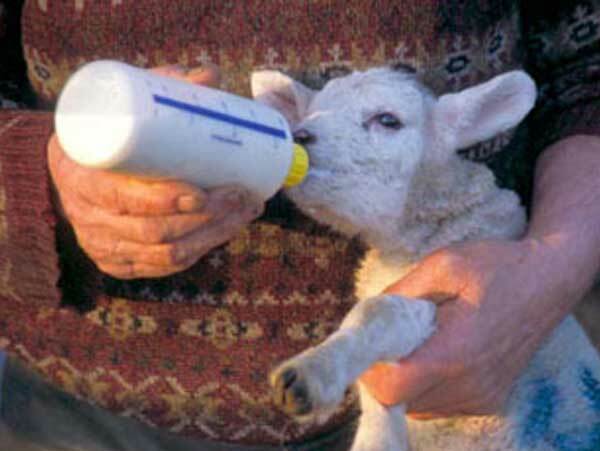 When a ewe has triplets, one lamb will have to be fed by the farmer from a bottle as the ewe will not have enough milk. 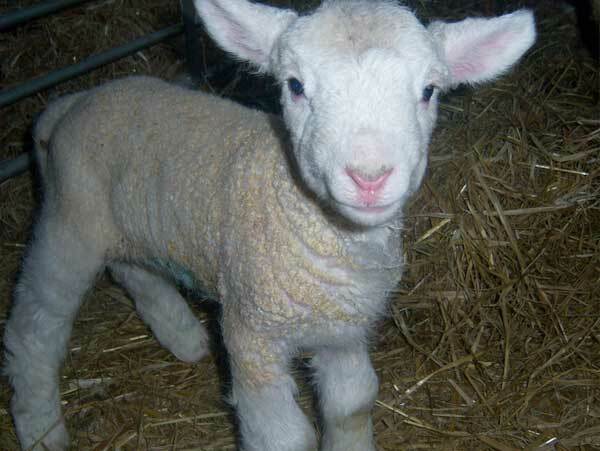 When are lambs usually born? How many lambs can a ewe feed? 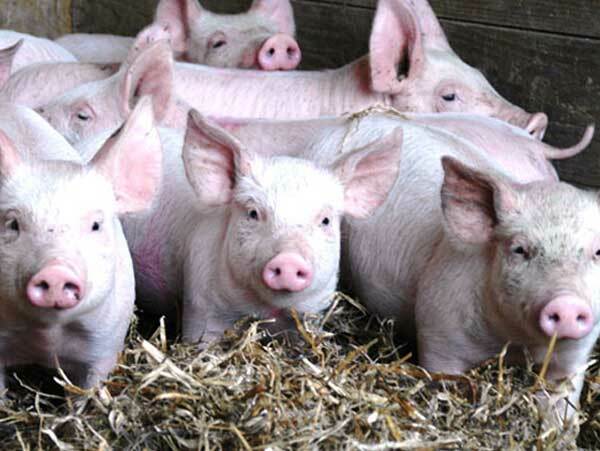 A sow may have two litters of piglets each year. 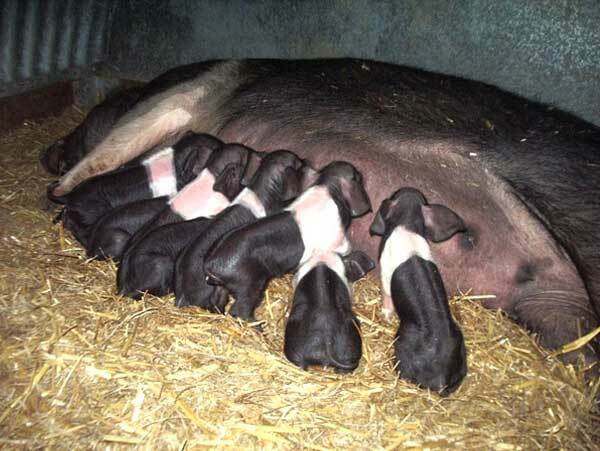 She can give birth to 12 or more piglets at one time. The piglets are very small at birth. They weigh about 1kg but they grow very quickly. 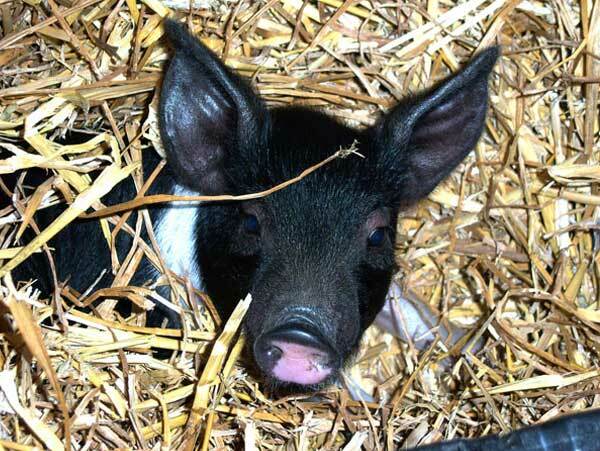 At six weeks, when they are weaned off the sow, they weigh about 12kgs. To wean – get babies used to food other than their mother’s milk. A female pig is called? 5am – The day begins early when the cows come in to be milked. 6.30am – Morning milking. The cows are in the milking parlour. They are usually milked twice a day. 8am – The cows go out in the field. To produce milk, a dairy cow needs to eat plenty of grass and she may drink up to 100 litres of water each day. That’s enough to fill a bath tub! 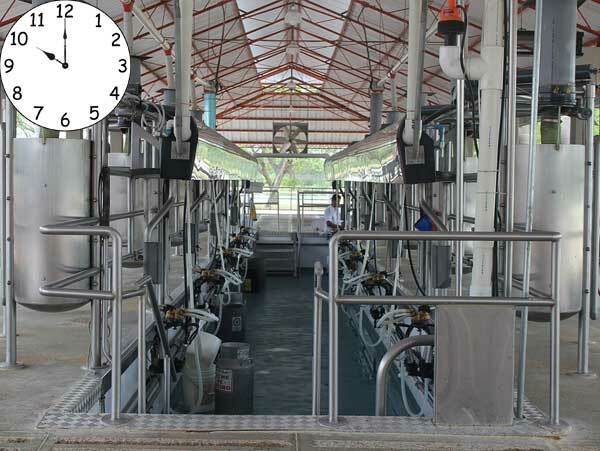 10am – When morning milking is finished, the parlour is thoroughly cleaned. 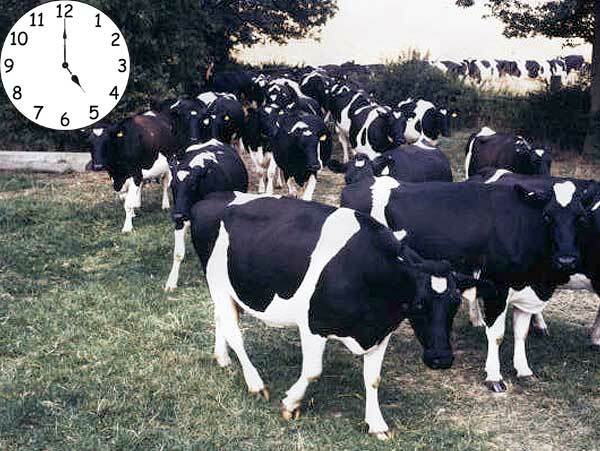 4pm – The cows come back in for evening milking. 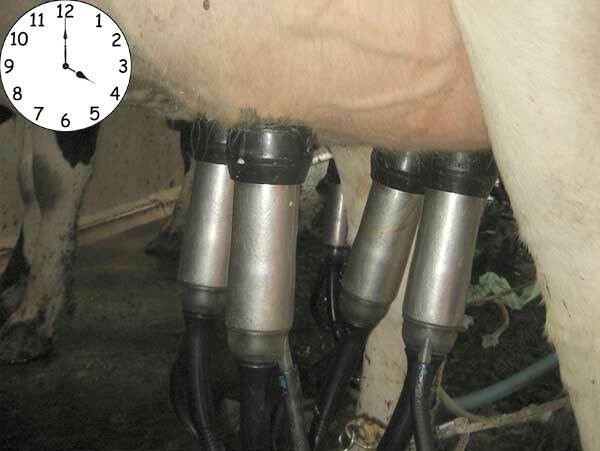 The milking machine gently draws the milk from the cow’s udder. 10pm – The farmer makes a last check to see that all is well at the end of a long day. 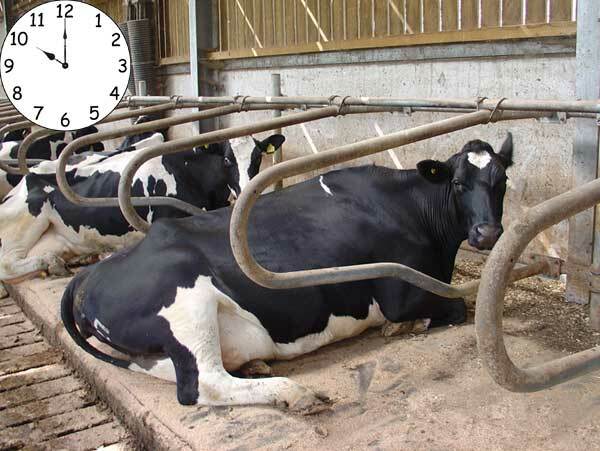 Each cow has her own space where she can rest undisturbed. 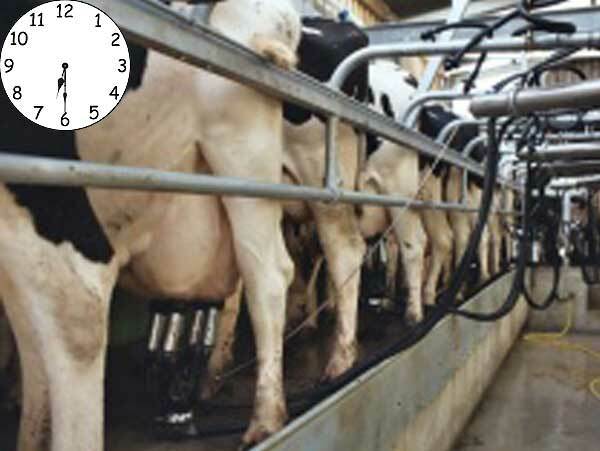 How many times a day are cows usually milked? 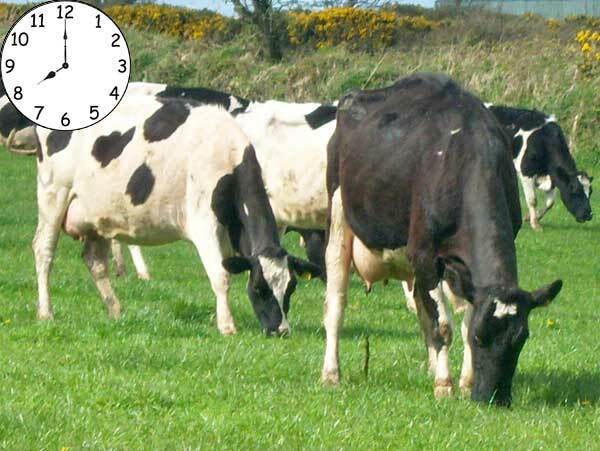 What time do the cows come in to be milked in the morning?